Building and facility maintenance is important across industries. Whether you are dealing with manufacturing facilities, oil and gas plants or hospitals and health facilities, you will have electrical and mechanical systems that allow you to run properly. Whether offices or production floor, electrical power is needed and over time updating of equipment will change the route and load (power requirement) for new equipment (office and production). The old/original power system may not be sufficient (powerful enough) to handle the new equipment requirements. 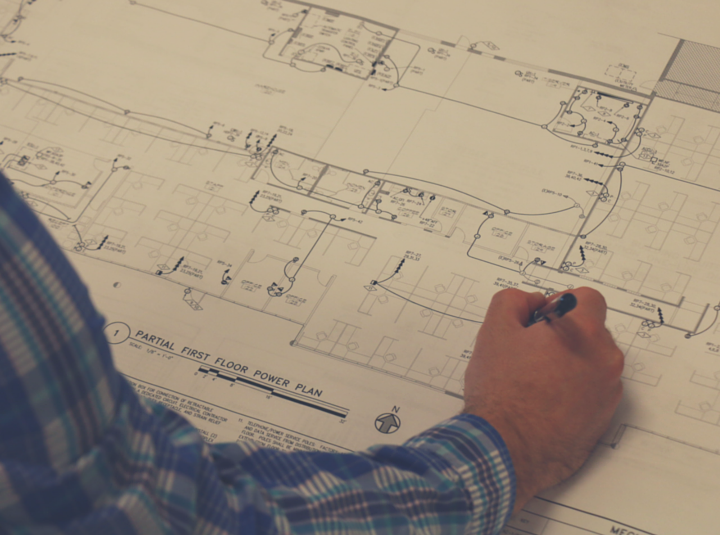 Determining if your current systems will work for new application or not is key and creating a sufficient and quality facility electrical system includes everything from project conceptualization to planning to procurement, and then through implementation. As strict and specific as these regulations may become it is important for maintenance professionals to be compliant and on-top of the latest code and standards that surround both the electrical and mechanical side of their buildings and facilities. I have an upgrade project – what do I need to do? There’s more to do of course – like identify which equipment/installations may need which updating or whether the existing system will work for the new application. However you now have a start. To understand electrical systems examine basic rules in the National Electrical Code® (NEC®) and apply these guidelines to reach selection for proper size devices or components for an electrical installation. Whether you design, install, supervise, maintain or simply work with contractors on electrical installations, understanding building and facilities electrical systems will improve the quality and safety of your workforce and help you control the costs of your next project. To learn more about our Building & Facility Electrical System s or any other facility maintenance training call (855) 712-7353 or CONTACT NTT TRAINING today!